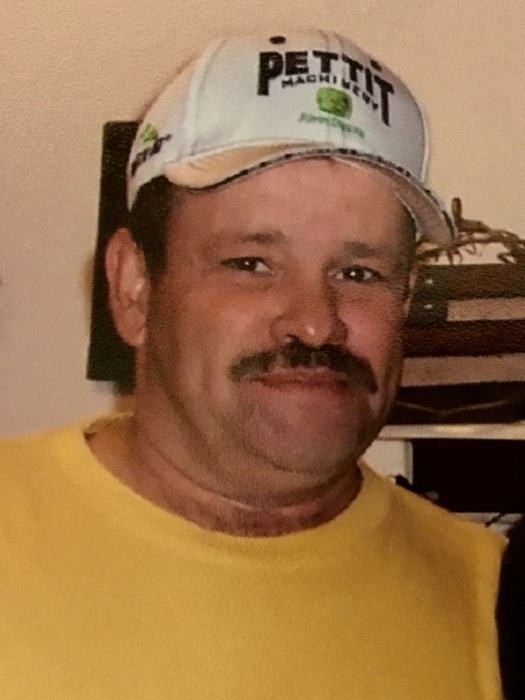 Phillip Wayne Cobb age 59, of Idabel, Oklahoma passed from this life on January 31, 2019 at his home. Phillip was born December 2, 1959, in Dallas, Texas the son of Billy Everett and Florence Cobb. He was an outstanding horticulturist, an avid reader and enjoyed spending time with his family and friends. Phillip is preceded in death by his wife, Lalana Cobb: parents, Billy Everett Cobb and Florence Ann Wheeler. Phillip leaves to cherish his memory his children, Preston Dwayne Cobb of Idabel, Oklahoma, Patrick Wade Cobb of Nowata, Oklahoma; brother, Alan Cobb and wife Connie of Lakeside, Arizona; sisters, Carolyn White and husband Eddie of Idabel, Oklahoma, Sandra Jackson and husband Bruce of Locksburg, Arkansas; grandchildren, Junior, Tate, and Preslee; and the mother of his children, Diane Pulte of Perkins, Oklahoma and a host of other relatives and friends. A visitation for family and friends will be held on Tuesday, February 5, 2019 from 5:30 to 7:00 P.M. at Bunch-Singleton Funeral Home Chapel in Broken Bow, Oklahoma. A Celebration of Life will be held on Wednesday, February 6, 2019 at 2:00 P.M. at Bunch-Singleton Funeral Home Chapel in Broken Bow with Rev. Mark Polson officiating. Interment will follow at the Forrest Hill Cemetery in Idabel, Oklahoma.